John has been committed to providing his clients exceptional service since entering the financial industry in 1989. John has earned both the CLU and ChFC designations. He is currently a member of the Southern Arizona Estate Planning Council. John’s practice focuses on helping business owners, professionals and high net worth individuals. 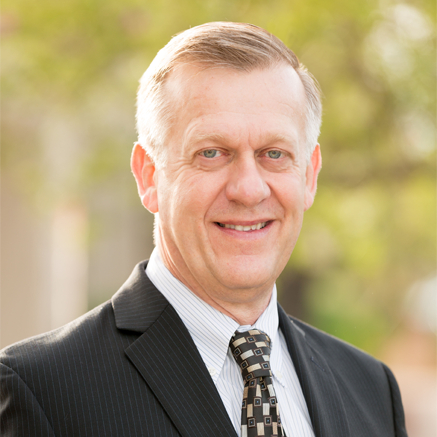 Active in his community, John currently serves on the Tucson Medical Center Foundation board of directors.